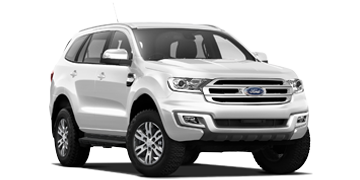 To help you find the best SUV to suit your needs CarAdvice has selected its top five SUVs in several different categories – small SUV, medium SUV, Large SUV and Upper Large SUV. And it was not just about performance and features. While compiling its list of Australia’s Best SUVs it also took budget into account, something that every Australian car buyer needs to do. We have come up with our top five SUVs for under $70,000 and our top five SUVS for over $70,000 in the large SUV segment. 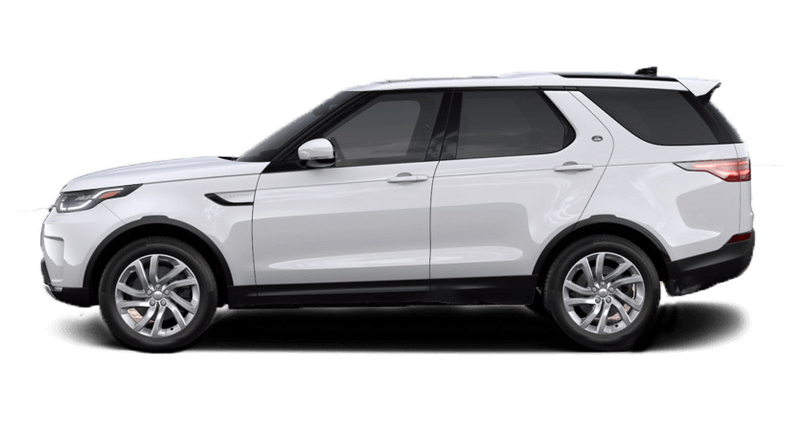 The definition of an SUV (Sports Utility Vehicle) has changed in recent history. It was first used to classify a light truck that was used as a family vehicle. It was similar in style to a station wagon and generally always an all-wheel-drive and very utilitarian. 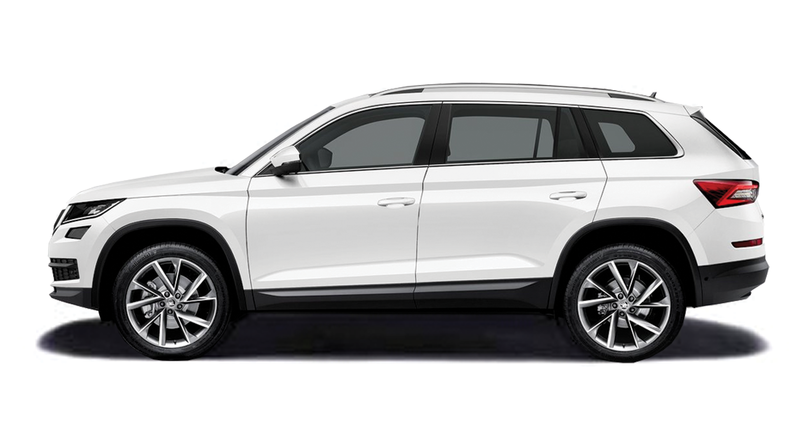 Today, an SUV can be anything from a small, high-riding, front-wheel-drive hatch/wagon designed specifically for the urban environment to a large all-wheel-drive vehicle with serious off road capabilities. 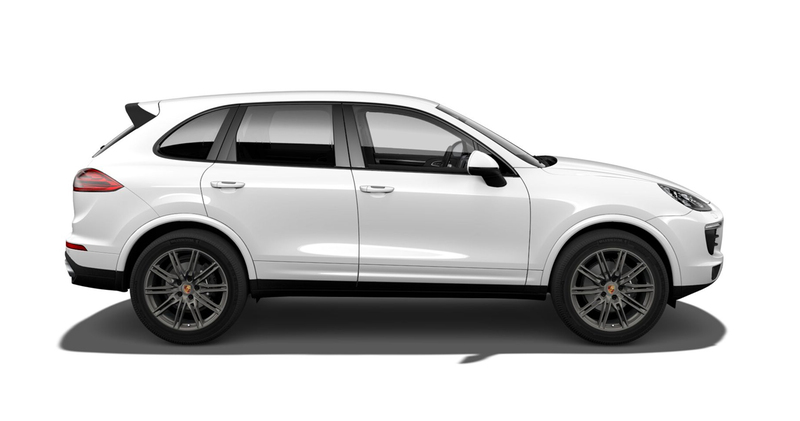 The key features they all offer is a high ride height and a flexible interior layout with anything from five to eight seats, depending on the size and model. SUVs also come with a wide range of power options both in output and type. You can choose from a standard petrol engine, a more performance oriented turbo petrol engine, diesel engines with one or two turbos bolted on, plug-in hybrid engines or straight electric motors. The SUV is the fastest growing segment in the Australian car market. In 2016, new vehicles sales hit an all-time high with 1,178,133 vehicles from 67 manufacturers sold nationally. SUVs were the second most popular segment accounting for 37.4 per cent of total sales. 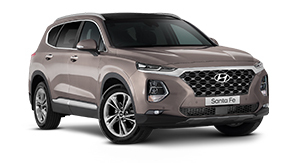 Such is the popularity of SUVs in Australia they are now available in five different segments, Compact SUVs, Small SUVs, Medium SUVs, Large SUVs and Upper Large SUVs. They even compete in the luxury end of the market. Compact and small SUVs are often described as high-riding hatch backs and are very much designed for the urban environment. They are seldom taken off road and therefore the vast majority of them are fitted with a front-wheel-drive system. Medium and Large SUVs are the segments where many shop for a family vehicle. They are available with enough seating to accommodate between five and eight passengers. The seven and eight passenger models are fitted with a third row of seating that can often be folded under the floor when not required, providing plenty of luggage space for busy families. These larger SUVs also come with the option of two or four-wheel-drive and many have enough offroad capability to satisfy even the more adventurous families. 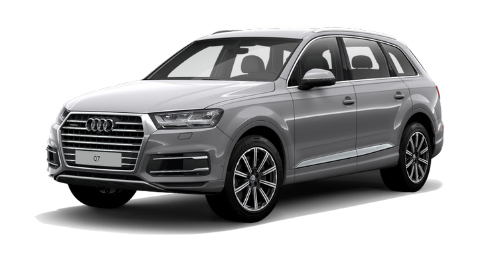 SUVs in this size can also have tow capacities up to three tonne making them ideal for families into boating or caravanning. Upper Large SUVs generally are seven or eight-seater vehicles with towing capacities exceeding three tonne and with strong offroad capabilities. 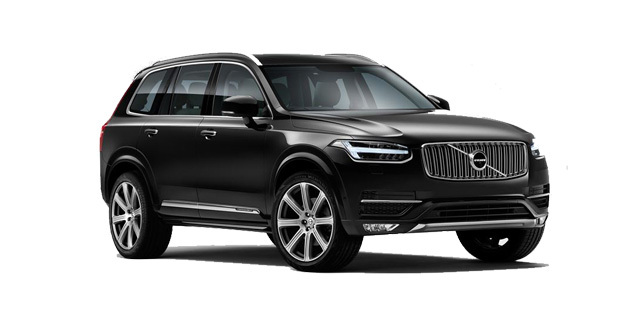 Many of the SUVs in this category also feature many of the luxury features that you will find in luxury passenger vehicles. It is a category that is aimed at families with larger boats or caravans or those who spend a lot of time behind the wheel in a rural environment. The earliest SUVs were close copies of commercial and military vehicles such as the Jeep and LandRover. They were followed by longer-wheelbase wagon-type vehicles in the mid to late 1930s. In Australia, the first SUVs did not land on our shores until the early 1950s when rugged vehicles with off road capabilities were needed for the construction of the Snowy Mountain Scheme. The first true sport utility vehicle in the modern understanding of the term did not hit the market until the early 1980s when the Jeep Cherokee XJ was launched in the US in 1983. It was aimed at urban families looking for more than a traditional car, especially station wagons that were popular at the time. The Cherokee offered four-wheel drive capability in a more manageable size (compared to offroad vehicles offered at the time), as well as a plush interior resembling a station wagon. Since the arrival of the Grand Cherokee 25 years ago the popularity of the SUV has continued to grow internationally. While the US lead the world in the development and then popularity of the SUV, in Australia our early 4x4 influences were mostly Japanese through Nissan and Toyota and English with Land Rover. But like in the US the early 4x4 models were more utilitarian with the progression to more family-friendly vehicles a more recent trend. 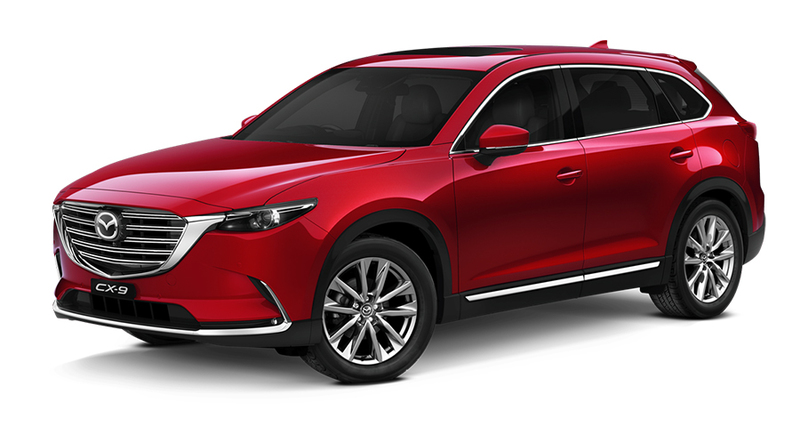 Consequently, modern SUVs are available with luxury features, and some crossover SUV models adopt lower ride heights to accommodate on-road driving. 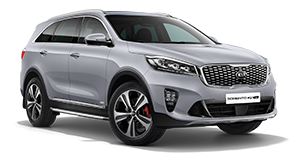 In selecting the five Best SUVs in each category, CarAdvice has taken everything mentioned above into consideration to provide you with a comprehensive guide to not only Australia’s best SUVs but the best SUV for you and your family. Feels bulky; Spare wheel located under the car; Why is there a Sport driving mode? Very clever driveline which works smoothly within its range; punchy when charged; no loss of space or interior packaging due to hybrid platform; have I mentioned that stereo?